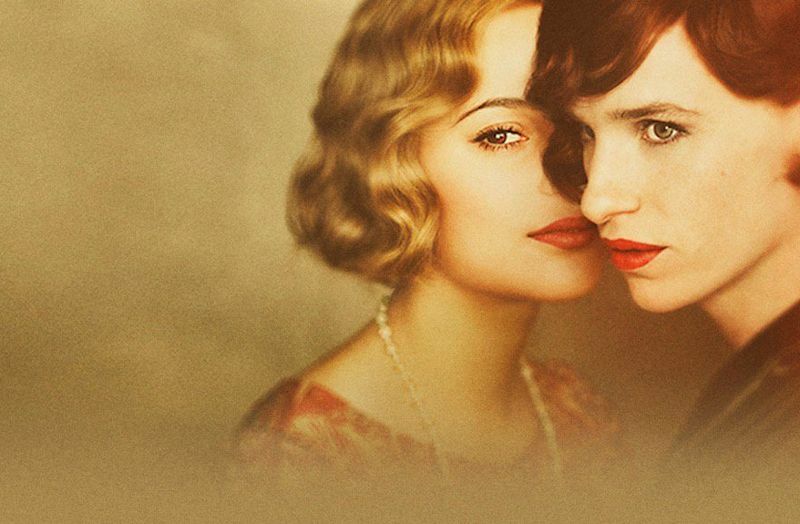 "The Danish Girl" serves as another showcase for Eddie Redmayne's talent -- and poignantly explores thought-provoking themes with a beautifully filmed biopic drama. This is the remarkable love story inspired by the lives of artists Lili Elbe and Gerda Wegener. Lili and Gerda's marriage and work evolve as they navigate Lili's groundbreaking journey as a transgender pioneer. as the "Danish girl" of the film's title." NOTE: C-FYLM MEMBERSHIP REQUIRED (AVAILABLE ON DOOR). THIS IS RENEWABLE AFTER 12 MONTHS.